Site Update: The Oscar Vault Monday Shop is back! 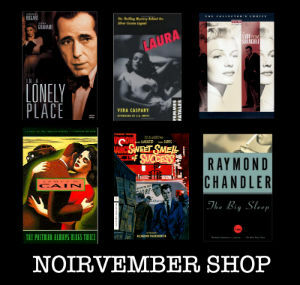 California residents are allowed to operate Amazon aStores once again, which means your one-stop shop for all the films I’ve discussed for Oscar Vault Monday is back! You can also access your Amazon wishlist through my aStore, so if you feel like buying something via Amazon and want to help me get some referral credit, that would be awesome as well. I simply adore this movie. It is Old Hollywood charm at its best. But it also slyly dances around certain taboo subjects (promiscuity, etc.) in quite a remarkable way, though not quite as blatantly as Otto Preminger’s 1953 film The Moon Is Blue (also starring Maggie McNamara). Three Coins In The Fountain contains some truly breathtaking color cinematography by Milton R. Krasner of Italy – and in Cinemascope, too! I would just love to see this film on the big screen. It was nominated for three Academy Awards, winning two: Best Color Cinematography (won), Best Original Song (won) and Best Picture. The other films nominated for Best Picture that year were The Cain Mutiny, The Country Girl, Seven Brides For Seven Brothers and winner On The Waterfront. The Aviator is one of my favorites of director Martin Scorsese’s films (picking just one is just too hard, but if I were forced to choose I’d go with After Hours). It’s both a stirring biopic and a colorful look at Old Hollywood, an era Scorsese clearly respects and adores. The film was nominated for eleven Academy Awards, winning five: Best Sound Mixing, Best Costume Design (won), Best Art Direction (won), Best Cinematography (won), Best Editing (won), Best Original Screenplay, Best Supporting Actor Alan Alda, Best Supporting Actress Cate Blanchett (won), Best Actor Leonardo DiCaprio, Best Director and Best Picture. 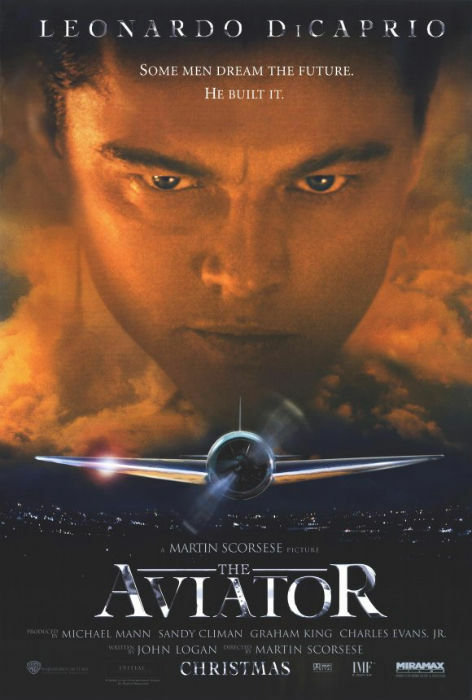 With its eleven nominations and five wins, The Aviator had both more nominations and more wins than the Best Picture winner (Million Dollar Baby, which had seven nominations and four wins). The other films nominated for Best Picture that year were Finding Neverland, Ray, Sideways and winner Million Dollar Baby. I’m not going to say whether I think one film should have won over the other because I think both The Aviator and Million Dollar Baby have their merits and their detractors. I’m just glad Sideways didn’t win. Featuring one of Hollywood’s most famous screen pairings – Fred Astaire and Ginger Rogers – Top Hat was the duo’s most financially successful film; it was the second highest grossing film of 1935. At once a musical, a dance film and a screwball comedy, the film is non-stop fun from start to finish. 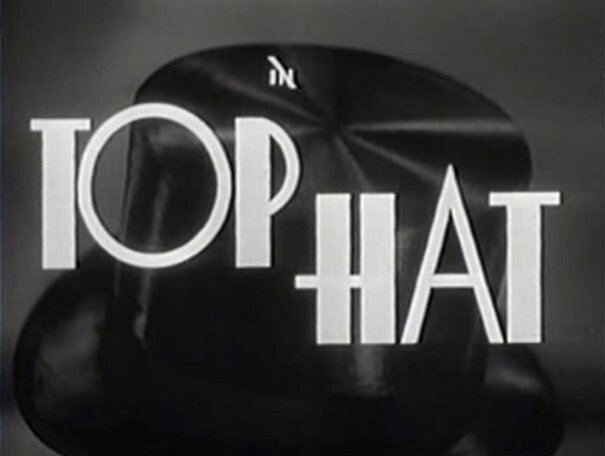 Top Hat was nominated for four Academy Awards, though it didn’t win any: Best Song – “Cheek To Cheek”, Best Art Direction, Best Dance Direction (a category that only existed from 1935-1937) and Best Picture. The other films nominated that year were Alice Adams, Broadway Melody of 1936, Captain Blood, David Copperfield, The Informer (which, with four wins, won the most awards that year), Les Misérables, The Lives of a Bengal Lancer, A Midsummer Night’s Dream, Naughty Marietta, Ruggles of Red Gap and winner Mutiny on the Bounty (nominated for seven awards, it is the last film to only win Best Picture and nothing else). 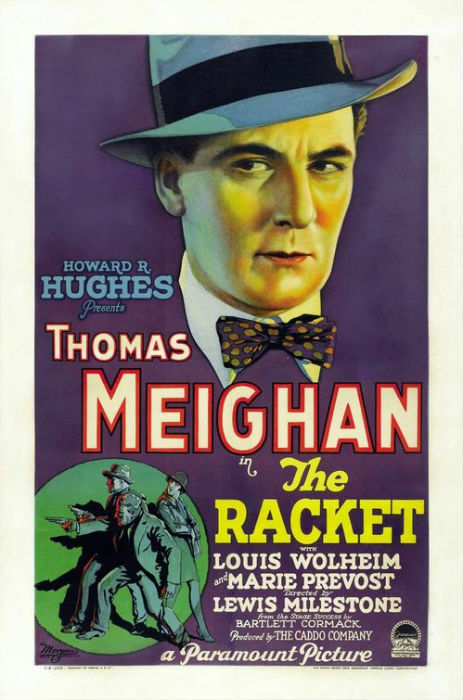 The Racket was long thought a lost film. After the death of Howard Hughes, however, one surviving print was recovered. 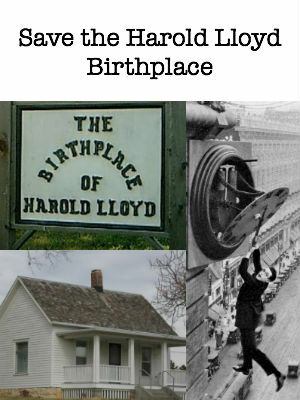 It was restored with help from the University of Nevada, Las Vegas. 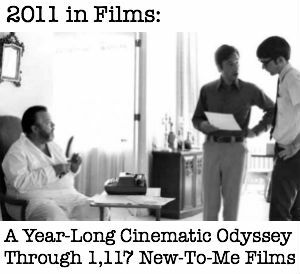 As you can probably tell from the date, it was one of the first Best Picture nominees. This is a tricky ceremony, as the Academy had two Best Picture categories, one for Best Production and one for Most Unique and Artistic Production. 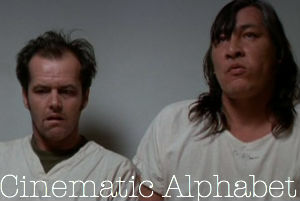 After they dropped the latter category, the Academy tends to count the former as the official “Best Picture” nominees. 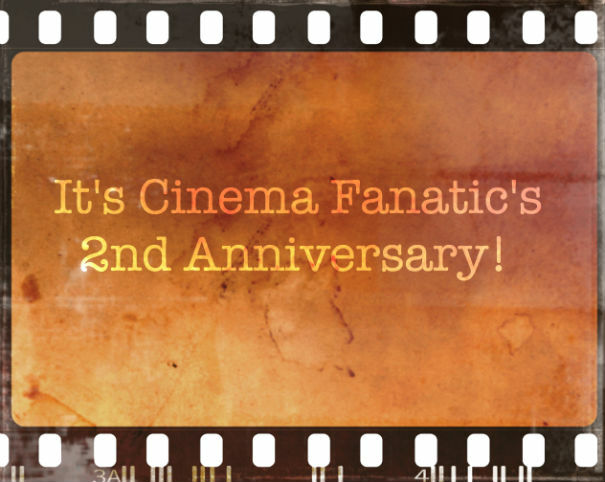 Thus I decided to write about a film that was nominated in that category, but I am going to list all six films that were nominated in both categories. It’s important that you watch them all because you can really see why a split category like this was necessary at the tail-end of the Silent Era. But with the invention of sound, artistry got lost in the mire while the industry struggled to get back to the basics, only this time with sound. The nominees for Best Production were: The Racket, Seventh Heaven and winner Wings and the nominees for Most Unique and Artistic Production were: Chang: A Drama of the Wilderness, The Crowd and winner Sunrise: A Song of Two Humans. I don’t even know where to begin with this movie. I have so many feelings about it. And there is so much to say. There’s the actual history on which it is based. There’s the amazing ensemble cast, including Sean Penn’s Oscar-winning turn. There’s Dustin Lance Black’s amazing script, which also won an Oscar. But then there’s this anger I get when I watch it because I think about the fall of 2008. This film was released on November 26th, a few weeks after the 2008 election, which in California included the passage of Prop 8. I can’t help but wonder what would have happened if the film had been released earlier. Would it have had an impact? I just wish the studio had thought to try. When it did get released it played at the Castro Theatre in San Francisco for quite a while. That is where I first saw it (I’d just moved earlier in 2008 from Berkeley to San Francisco) and I’ve got to say it just made the whole election all the more bittersweet. Upon several revisits to this film I think this is the superior film from 2008 and it should have gone home with the big prize. But I can see why it didn’t. It’s a film about a very polarizing issue and Slumdog Millionaire was (marketed as) a feel-good film. In the long run I think Milk will be the film people will return to time and again. 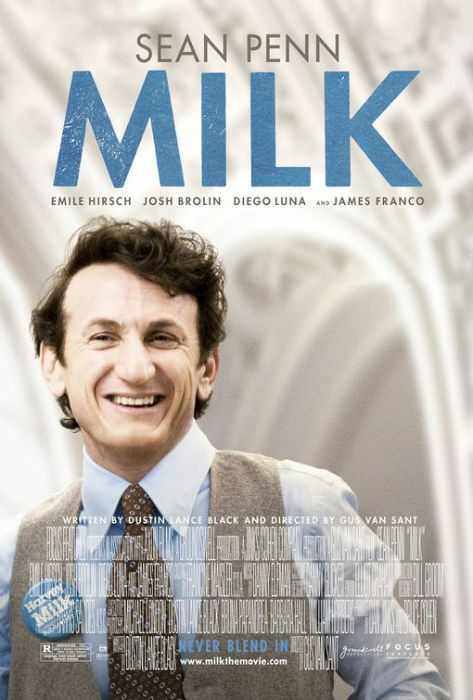 Milk was nominated for eight Academy Awards, winning two: Best Costume Design, Best Editing, Best Score, Best Original Screenplay (won), Best Supporting Actor Josh Brolin, Best Actor Sean Penn (won), Best Director and Best Picture. The other films nominated for Best Picture that year were The Curious Case of Benjamin Button, Frost/Nixon, The Reader and winner Slumdog Millionaire. Shanghai Express is an interesting film for a handful of reasons. For one, it was the fourth of seven collaborations between its star Marlene Dietrich and its director Josef von Sternberg. Also, it was made in the Pre-Code era, so it’s deliciously racy. But then there is some inherent racism that is very hard to ignore. It’s very “orientalist,” in that it’s almost voyeuristic in its look at China, having the villain by a “mysterious Eurasian,” (played by a Swedish American actor), and having Anna May Wong play a character who becomes a murderess. 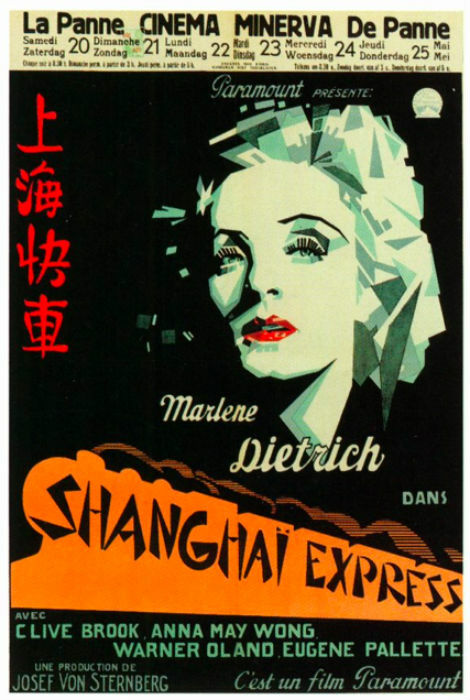 Regardless of its faults, Shanghai Express is a must-see classic film, anchored by a sultry performance from Dietrich. The film was nominated for three Academy Awards, winning one: Best Cinematography (won), Best Director and Best Picture. The other films nominated for Best Picture that year were: Arrowsmith, Bad Girl, The Champ, Five Star Final, One Hour with You, The Smiling Lieutenant and winner Grand Hotel. This is a year wherein I 100% agree with the winner the Academy picked – Marty. It’s one of my favorite films period, let alone one of my favorite Best Picture winners. 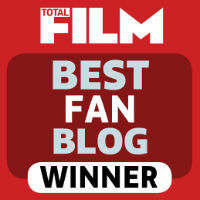 That being said, the three nominees I’ve seen from that year (Marty, Picnic and Mister Roberts) are all fabulous films. 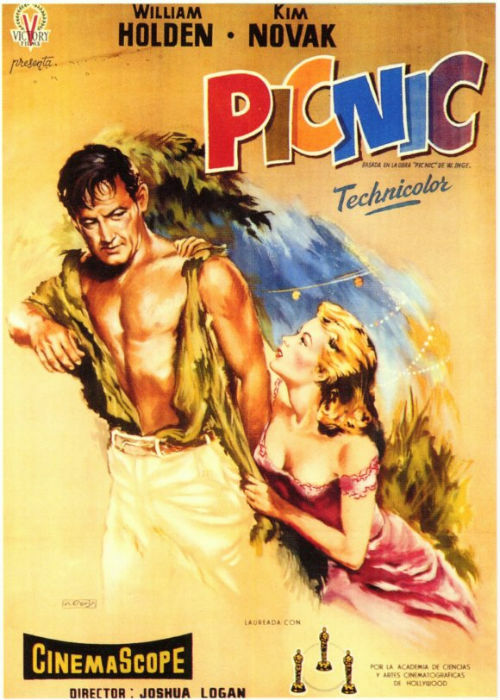 I decided to talk about Picnic because it has one of my all-time favorite performances and there’s lots of shirtless William Holden. Picnic was nominated for six Oscars, winning two: Best Score, Best Color Art Direction-Set Decoration (won), Best Film Editing (won), Best Supporting Actor Arthur O’Connell, Best Director and Best Picture. The other films nominated for Best Picture that year were: Love Is a Many-Splendored Thing, Mister Roberts, The Rose Tattoo and winner Marty. 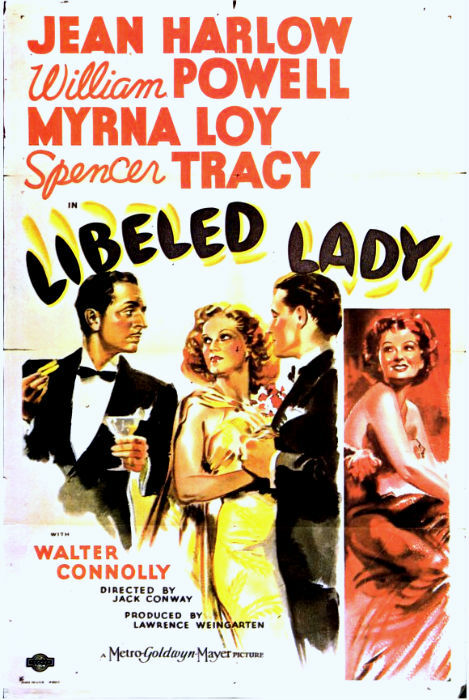 Libeled Lady is one of those films that was only nominated for one Academy Award, the big one: Best Picture. I don’t have the stats on how often this happened, but early on in the process and especially from 1931-1943 when they had more than five nominees (the 5th ceremony had eight nominated films and the 6th-16th ceremonies each had ten nominated films), this was more common than it is now. 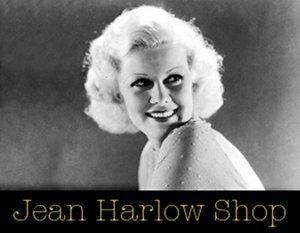 Regardless, it is a wonderful screwball comedy with an outstanding main cast: Jean Harlow, William Powell, Spencer Tracy and Myrna Loy. All four of them have amazing comic timing and chemistry to spare. The other films nominated that year were: Anthony Adverse, Dodsworth, Mr. 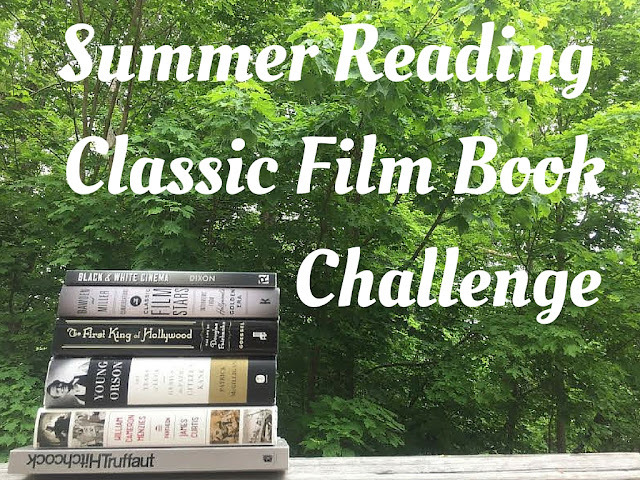 Deeds Goes to Town, Romeo and Juliet, San Francisco, The Story of Louis Pasteur, A Tale of Two Cities, Three Smart Girls and winner The Great Ziegfeld.